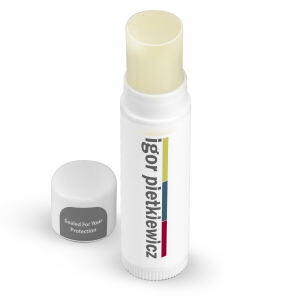 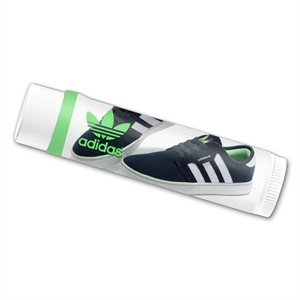 Give your clients and customers a promotional product that they will truly appreciate and use frequently with custom lip balm at IASpromotes.com. 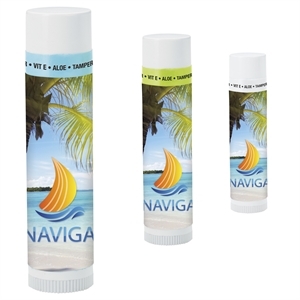 Everyone appreciates receiving customized promotional lip balm, especially during the winter months when cold, dry weather can take its toll on your lips. 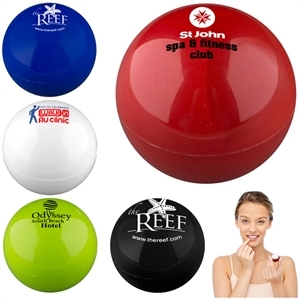 When you choose to hand out personalized lip balm, you will be giving customers a season-less promotional item that people of all ages use. 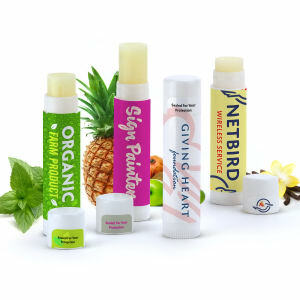 Personalize any of our custom printed lip balms with your corporate name and logo and give them away to employees, clients and customers immediately. 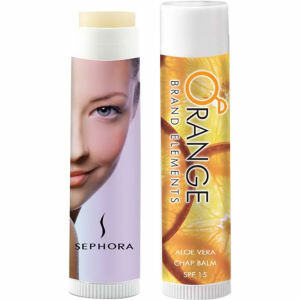 Everyone will greatly appreciate your thoughtful gift, especially during the colder months. 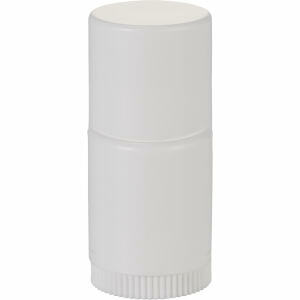 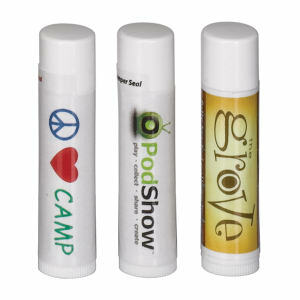 Make a smart decision and pick personalized lip balm for your next promotion!